This Italian Pizza Chain Is Making A HUGE Chain…All Thanks To This Letter From A 5-Year-Old Customer! When the corporate offices of Pizza Express opened this letter from a fan, they were stunned. A fan of one of their restaurant chains had written them with what seemed like a huge request: “please stop using plastic straws as they are very bad for animals.” Most companies would have tossed the letter and forgotten about it. ‘Get rid of plastic straws? Absurd!’ But Pizza Express isn’t just any company, and the request didn’t actually seem that far-fetched. Ana wrote on behalf of animals that are injured and killed thanks to non-biodegradable items that are often used by fast food chains. 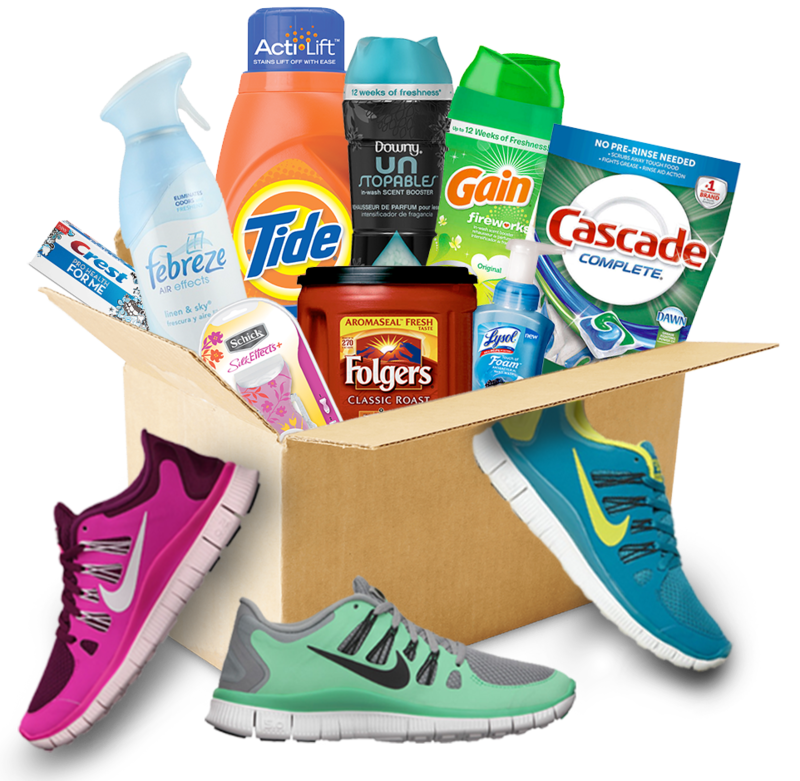 The straws and boxes and bags are cheap, helping keep costs low and profits up…but usually at the expense of the environment. I am writing because me and my brothers eat in Pizza Express a lot. When I get my drink it always has a plastic straw in it. 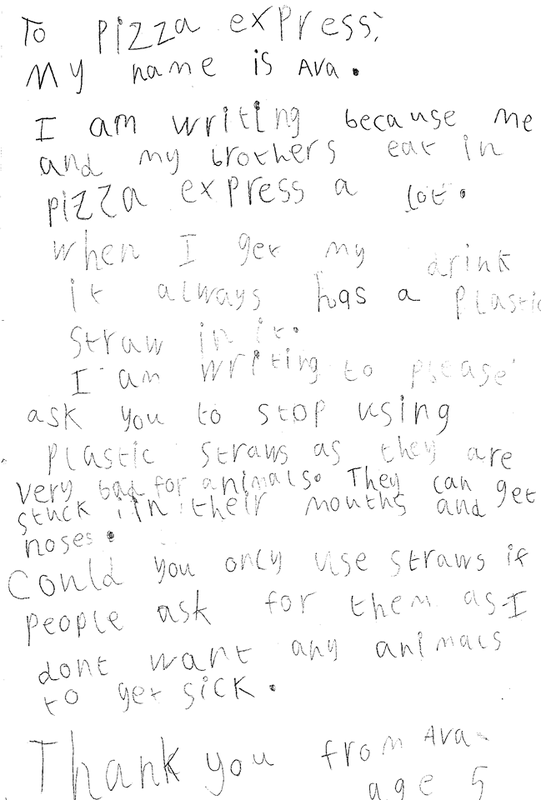 I am writing to please ask you to stop using plastic straws as they are very bad for animals. They can get stuck in their mouths and noses. Could you only use straws if people ask for them because I don’t want any animals to get sick. The letter was posted with a statement by Pizza Express. They had taken her seriously and have made a big move. We are now phasing out single-use plastic straws from all our 470+ restaurants from this summer, and we’ll be replacing them with biodegradable and recyclable paper versions.” They wrote on their Facebook page. They hope that other companies will follow in their footsteps!